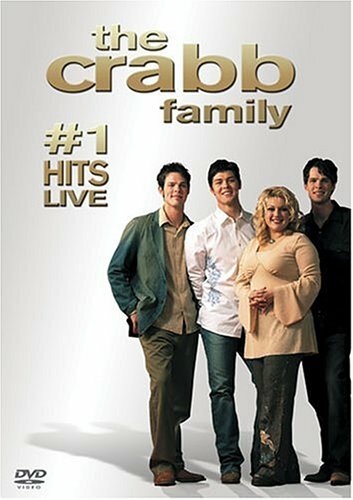 The Crabb Family is the largest family group in Southern Gospel music today. Featuring brothers Jason, Adam, and Aaron, along with sister Kelly Bowling and her husband Mike, The Crabb Family has accumulated 14 #1 songs at radio! Their Kentucky Crabb Fest Homecoming is quickly becoming a standing room only tradition. Their events are a nationwide ministry, spreading the word in churches, arenas, and other various venues around the country. They have been nominated for over 60 awards in 5 years. 7. Don't You Wanna Go?